Holidays to Argentina are a treat for the senses in more ways than one. Alongside its spectacular views, new experiences and incredible natural beauty, the country also has an adventure awaiting your taste buds in the form of its distinctly delicious traditional cuisine. A heady mix of European influences – swaying towards the Mediterranean delights found in Italy and Spain but also taking lessons from elsewhere, particularly Germany – Argentina’s dishes are unmistakable but fascinatingly varied. Were you to spend your whole life only eating, cooking and enjoying Argentinian cuisine, we doubt you, nor anyone who dined alongside you, would ever get bored. However, with so much variety, you’d be forgiven for not knowing where to start. With that in mind, we’ve crafted the A-list of seven traditional dishes to start you on your culinary adventure. 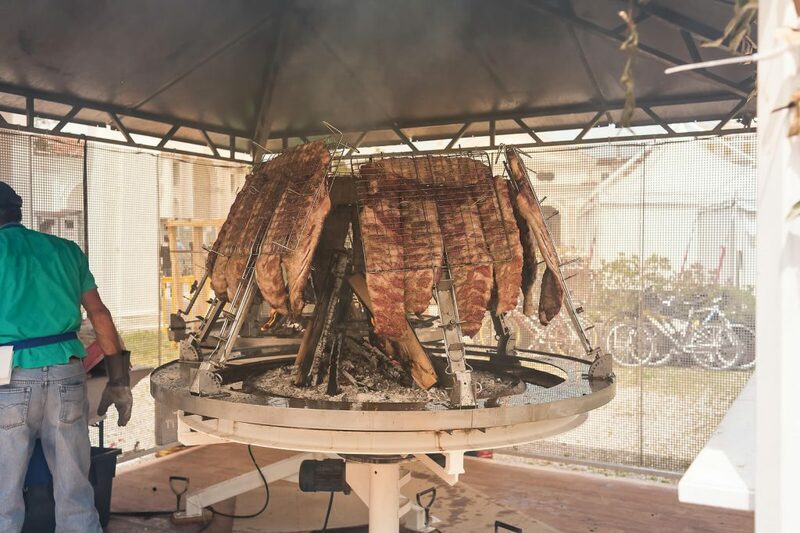 Argentina holidays aren’t complete without trying Asado, the country’s version of a BBQ. In a way, this is actually several dishes – including beef, sausages and sweetbreads –, as it is more a style of cooking rather than a national dish. However, it remains such an irreplaceable part of the food culture, that it’s impossible not to mention. It’s the definitive taste of Argentina. This roughly translates to something along the lines of ‘milk jam’, and in all honesty, we can’t think of a better way of describing Dulce de leche to someone who has never tried it than that. Made from condensed milk that has been slowly reduced to a sticky caramel, it’s actually found in several desserts, with its distinctive flavour improving many-a sweet treats. A wonderful example of the Spanish influence in Argentinian cooking, Empanadas are a form of fried or baked pastry, which wraps up a stuffing with a delicious coating of bread. What’s in the Empanadas? 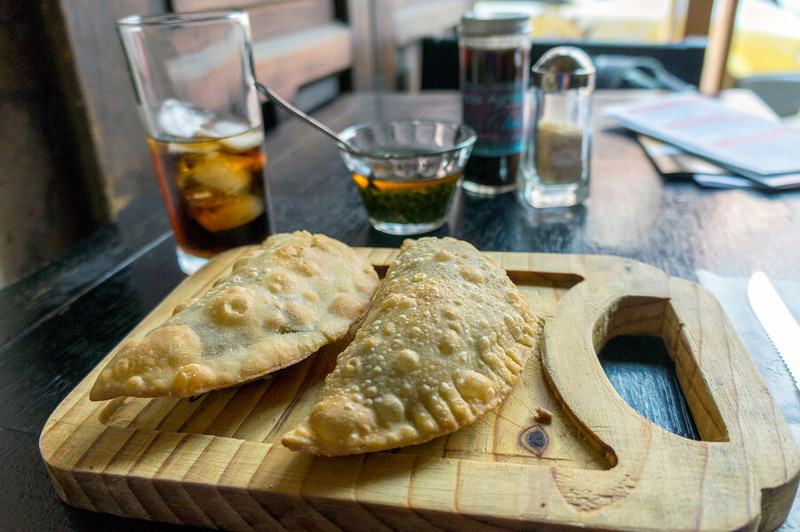 Well, that’s really up to you, as you can choose from a wide variety of meats, cheese, vegetables and other savoury delights, as well as the option to fill your Empanadas with a dessert filling. It can be served hot or cold and is popular throughout Hispanic cultures: a perfect example of the diversity and variety of the country’s cuisine. is something you will find served on the streets and in the stadiums: the ideal example of delicious on-the-go food. A mix of pork and beef chorizo grilled on wooden flames and served on crusty bread, it’s a simple but undoubtedly effective way of satisfying your hunger. While the Alfajor is far from being an Argentinian delicacy – you can find this popular sweet treat throughout Europe, South America and the Caribbean – there is no country that loves it quite as much as Argentina, who consumes more of the snack than any other country. And why wouldn’t they? 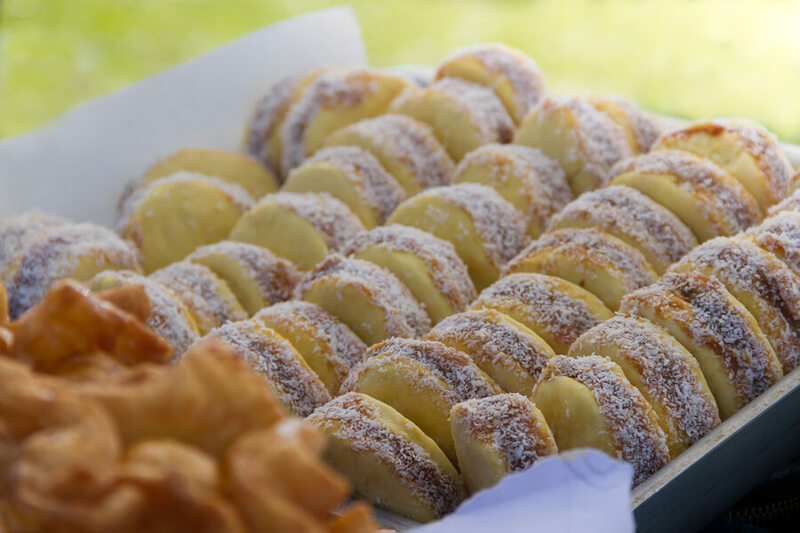 It’s a delectable shortbread biscuit sandwiching a sweet filling and, like so much of Argentinian food, it can be tailored to your exact tastes. These are often eaten at the start of an Asado and, quite honestly, we couldn’t think of a finer way to begin a feast. However, they are varied enough to warrant a place of their own on our list. This barbequed pulled curd Provolone cheese takes melted cheese to a whole different level. A topping of herbs and spices ­– often through a stunning Chimichurri in either the red or green variety – makes this an unfussy and utterly perfect dish which is ideal for any situation. 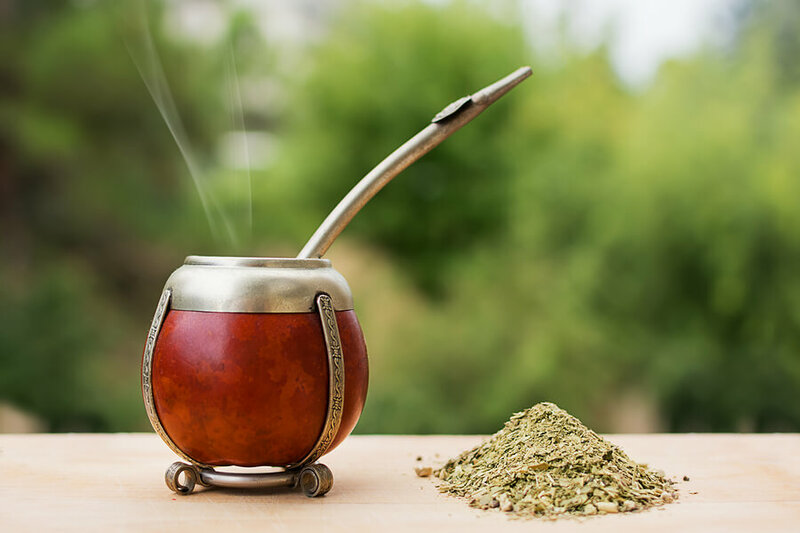 It’s not only in food where this country likes to innovate, and Yerba Mate – a herb and caffeine-infused drink lauded in European countries as a health product and an absolute constant in daily Argentinian life – is a great example of what’s available away from the dinner table. Put simply, it’s the English breakfast tea of the South Americas, mild but packing a distinct caffeine punch and bursting with vitamins. 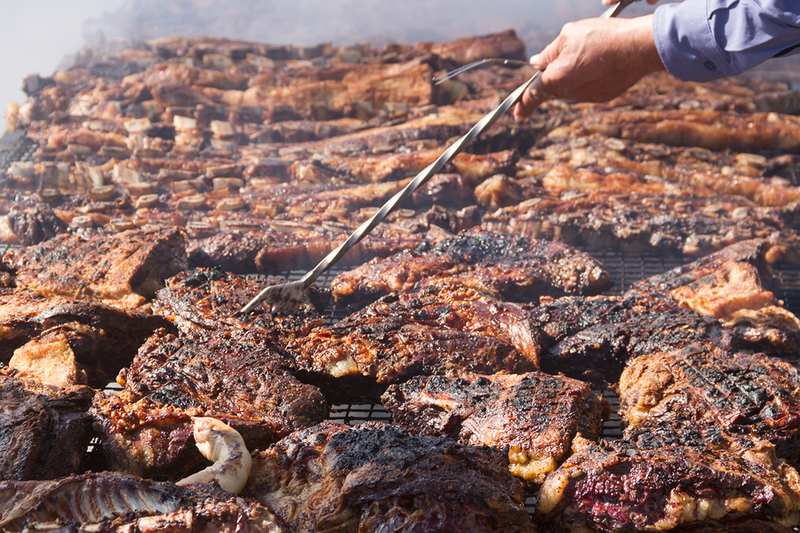 Holidays in Argentina have a massive amount to offer in many respects, with food being just one of them. This list is, of course, just intended as an overview, as there’s no way we could cover all the exciting dishes served throughout the country. However, we hope this gives you a starting point for taking your taste buds on an unforgettable Argentinian journey. 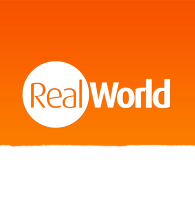 If you’re interested in some of the food on our list, take a look at our Argentinian trips and tours to see if you can discover some for real.